How important are Toys for Children? Toys are not new for human. In fact, toys are not only for human but even animals use toys for playing. The main purpose of toys is for play companion. However, toys have greater role that just for playing. There are benefits of using toys for children. Besides, toys are designed in various shape, model, color, size, etc. They are also made of different materials depend on the type of the toys. Toys are not always sophisticated or high-developed. They change from time to time. In the past, toys were made from natural resources. Today, mostly toys are made of synthetic materials like plastics. Toys and children are always related since they are considered as a part of learning and growing up. As mentioned that there are many benefits of using toys as play companion aside from entertainment. Using toys can help children to discover their identity, to explore relationship, to build their body’s strength, and to practice their skills they need when they become adult. The cultures of toys are somewhat a little bit different from one country to another. It is usually influenced by their beliefs and social value. Generally in cultural societies, toys are used as medium to enhance cognitive, linguistic, and social learning of a child. 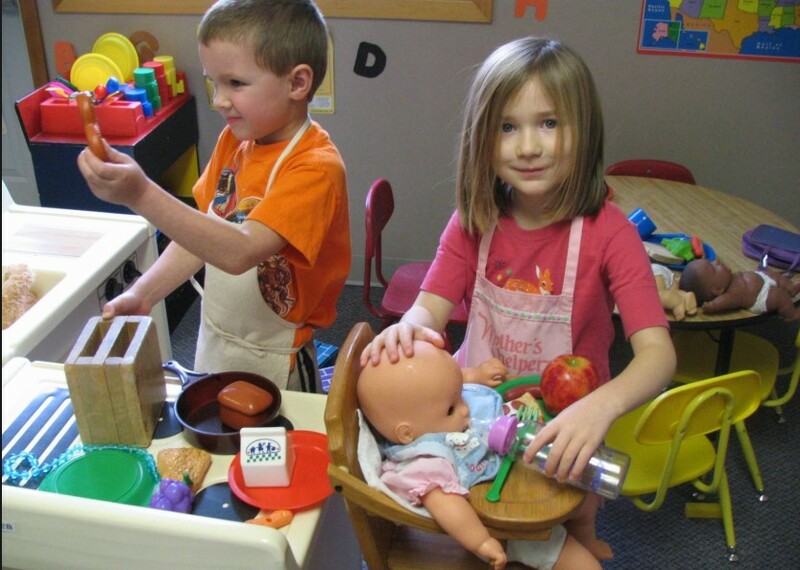 Meanwhile, in some cultures toys are utilized to enhance a skillset of a child within traditional boundaries specifically of their future roles in the community. For example, in some countries, children are given toys to enact scene hunting or herding. Thus, the children will be able to perform the real scene in the future when they are needed in the community. Thus, toys are also considered as a preparation for development. Through this type of learning, children can imagine and create their own personal interpretation about their view of the adult world. As mentioned that toys are many and varied in size, color, and model. That is why it is parent’s responsibility to choose the right toys for them. Choosing the toys can be quite overwhelming especially for new parent. However, there are things to consider when it comes to choosing toys such as age, gender, material. It is highly recommended to choose toys based on the age of the child for the sake of they stage of development and safety. Parents can also choose toys based on gender appropriate. For girls, dolls are the most chosen one while robots are mostly chosen by boys. It is also important to choose toys based on materials since some of them are not recommended for child use. There are many types of toys in the market that it can be overwhelming for parents to choose the right one for their children. For time to time, toys have been developed into various model and features. Toys are not only for entertainment https://agenpoker899.com/ but also for educational learning. 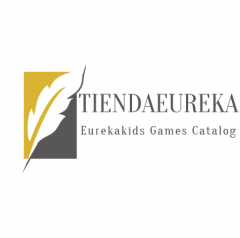 Those are made and used to enhance children’ skill and abilities for growing up. Toys can be a medium for children to prepare their skill as adults. However, toys are varied so the first priority is safety. 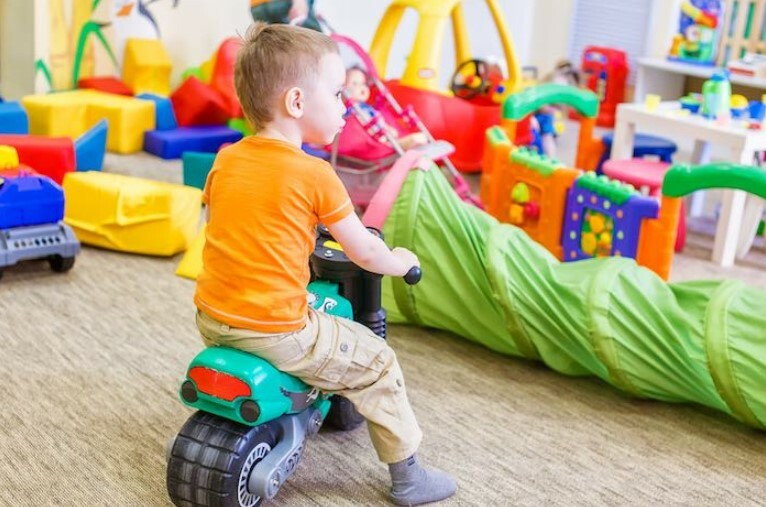 It is highly advisable to choose and buy safe toys because children have limit motoric skills as well as knowledge to choose the right toys for them. They have also limited capability to avoid getting injury from the toys they are playing with. First, make sure to buy toys that meet the national safety standard. 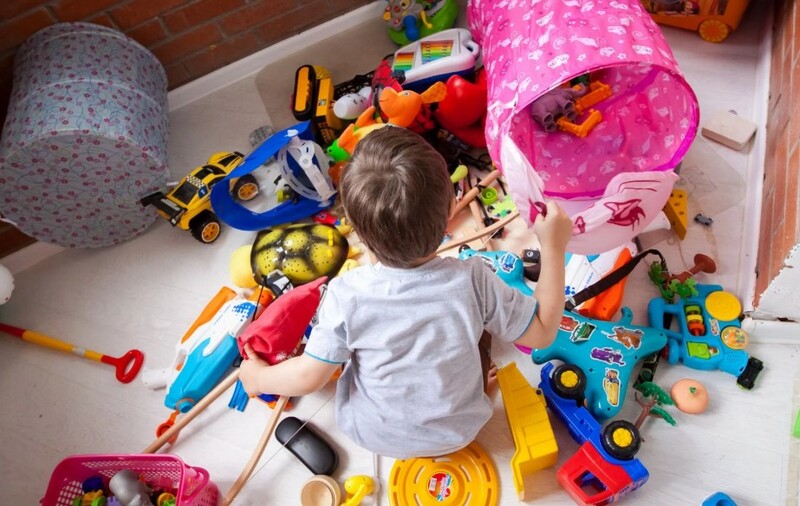 This will help to avoid choosing toxic toys made of dangerous materials for children. It is also highly recommended to look for the Consumer Product Safety Commission’s website to find a list of dangerous toys or the one with recall alerts. If the children are under 12, it is not recommended to buy them hobby kits such as chemistry sets. These types of toys are made of chemical materials which can be dangerous for children to play without supervision. Even if it’s for children above 12, it is still recommended to supervise them while playing. Choose toys with clear instruction and suggestion. Good toys always have those as well as safety instruction. It is also recommended to read age labeling so the toys bought will be proper for children’ development and safety. It is important to know that there are what you call as recalled toys. These are toys which have safety issue. Recalled toys are considered unsafe due to many reasons such as lead levels, fire hazard, choking, and other dangerous problems. Make sure to check the list of recalled toys in Consumer Product Safety Commission’s website before browsing the toys to the store. In buying crib toys, it is important to consider the sturdiness of the object. Make sure avoid crib toys with high risk of causing entrapment, suffocation, and strangulation. Art Toys can encourage children to build their creativity. it will be easier for children to express their creativity through artworks. Drawing tools and washable markers can be used as their toys. Other toys include magnetic drawing boards and finger paints. However, make sure to supervise children while playing art toys since they are made of chemical. Even if they are not toxic, it’s still highly recommended to accompany children playing. Building toys are good for building creativity. 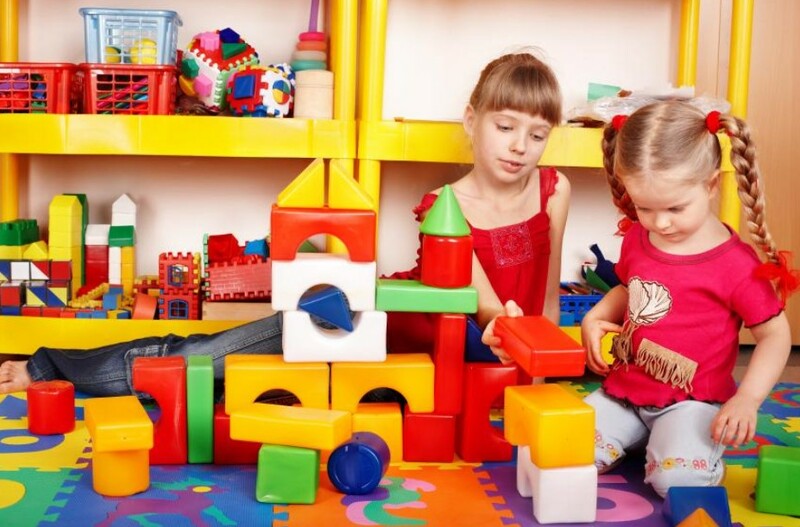 Children will be able to imagine creatively about how to build according to their liking. 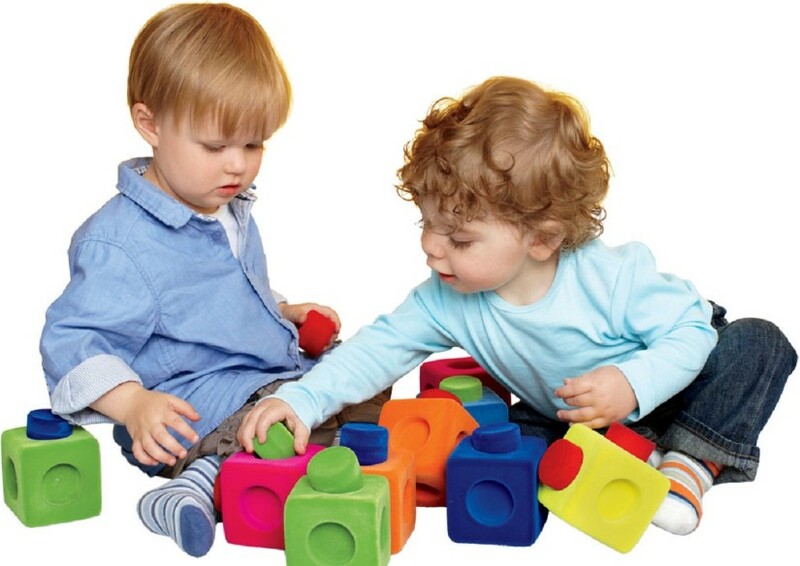 Blocks and Legos are recommended building toys to play for children. However, make sure to choose bigger building toys for children who still like putting everything in their mouth to avoid choking. Crafts kits are also great toys to play by children. This type of toys consists of kits needed to accomplish a certain craft project. This will help children building their imagination so their creativity will be enhanced. This will also help children to enhance their motoric skills since they have to move, build, remove, and rebuild the kits until they can finish the project perfectly. Musical toys are great learning tools for children. It is easy to find musical toys and make them yourself. There are many things at home that can be made into instruments. However, it is also great to give them real instrument to learn. The most important thing is to choose instruments made of safe materials to avoid injury. Music can stimulate brain to be more active and receptive. Thus, it will help children to be more creative. Instruments can be chosen by age. For example, plastic tambourines are for babies, a kazoo is for preschoolers, piano is for kindergarteners and up. 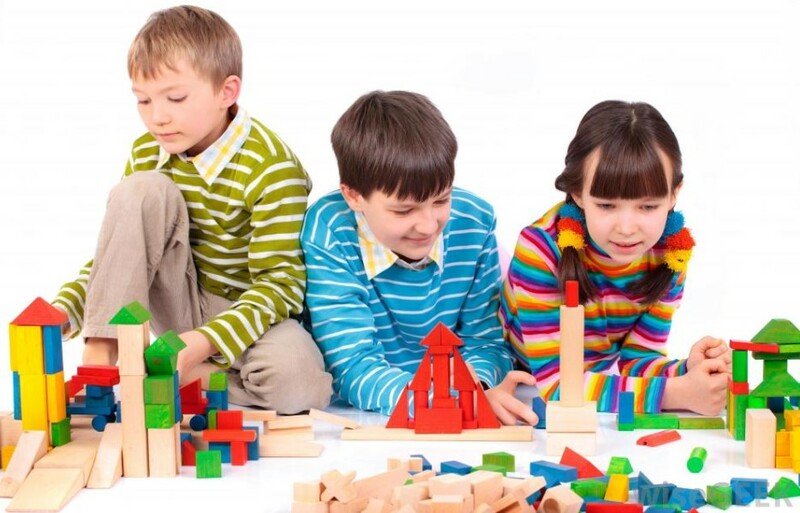 It is not debatable to say that toys are beneficial for children. They are not only entertainment but also medium for learning and growing up. As children growing up, they need toys which can match to their stage development as well as emerging abilities. Buying toys are not obligation since parents can make or use safe materials at home as toys. Traditional toys are made of natural resources such as wood, leaves, fruit skin, etc. but they still provide the same purpose. However, the technology keep developing and advancing from time to time http://128.199.249.99. It influences the development of toys as well. Thus, it is so easy to find high-tech toys today in the toy store. Babies still have many limits in their abilities but this is where they are easily fascinated by colors and sounds. They like looking at faces and sensing something by putting everything in their mouth. The right toys for babies and young infants are toys that will be easily reached, sucked, shaken, and squeezed. Texture balls, rattles, vinyl can be good recommendation. Older babies in their early age like moving by rolling, scooting, creeping, bouncing, etc. Their abilities keep developing even they can recognize their name and common words. Recommended toys for children in this age are baby dolls, vehicle made of plastic or wood material, water toys, blocks, nesting toys, etc. Children in their early age especially when they reach 1 year old can walk and climb. They also start rambling many words. 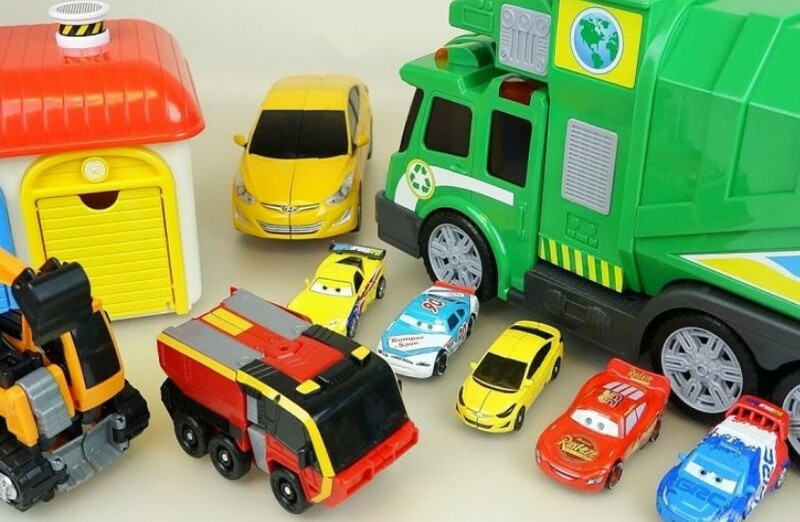 Recommended toys for children in this age are boar books, toy phone, dolls, stuffed toys, cardboard, puzzles, balls, plastic or wooden vehicles, safe coloring tool, etc. Toddlers can learn language quick as well as do physical things. They also start learning to control their body. Recommended toys are wood puzzles, blocks, non-toxic and washable crayons, picture books, large balls, etc. Preschoolers and kindergarteners like talking and experimenting. They have developed many skills and able to socialize. Recommended toys for them are counting bears, puzzles, transportation toys, dolls with accessories, finger-paint, play dough, tambourine, picture books, tricycle, etc. Playing toys for children is part of growing up. It is so rare to find a child who doesn’t like playing toy since it is in their nature to get interested to toy even when they are still babies. Learning is part of growing up as well. Thus, playing toys is also considered as learning to earn many skills children need when they become adult in the future. Through toys, they learn by fun http://128.199.145.222/ . Toys are mainly for entertainment but there are educational benefits to gain. Therefore, the use of toys until today never dies. In fact, the toys keep developing in the matter of types and design. In the past, toys were made of natural resources such as branches, leaves, fruit skin, wood, etc. Today, there is wide variety of materials to make toys. Dolls – They are the oldest and most common toys since they have been existed since the 14th Century. There are many types of doll toys which mainly influenced by social and culture value. For example, American and Japanese dolls have distinct differences from their features, design, etc. Educational toys – These types of toy is mainly used for educational purpose while still giving entertainment for children. Toys categorized into this type are Lego, ant farm, speak and spell, etc. These toys help building motoric skills. Creative toys – These toys are mainly used to enhance creativity of children. This will help stimulating their sense and knowledge through many things such as color, shape, etc. Toys in this category include color-form, stickers, play-doh, spirograph, etc. Electronic toys – These are popular these days. However, it is highly recommended to choose the proper toy so that it will be appropriate to be played by children. 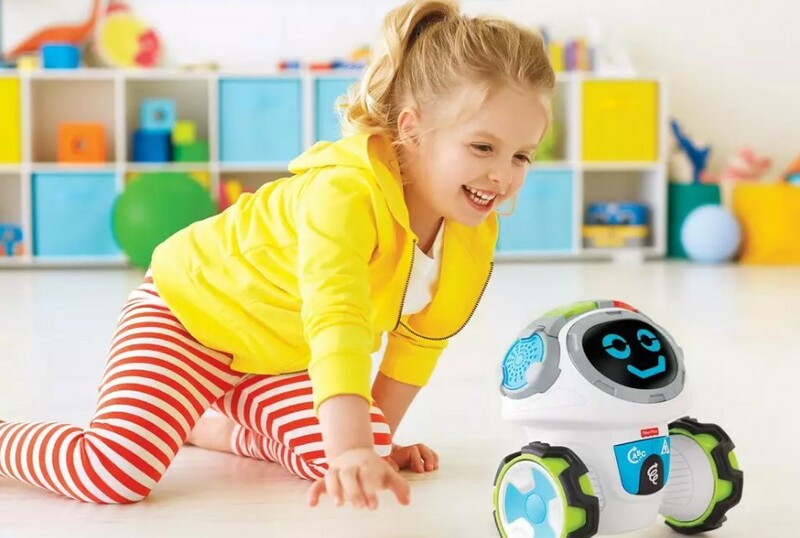 Electronic toys include robot dog, digital pet, USB toy, etc. Physical activity toys – These toys are good to enhance motoric skills. These will also help to build other skills of children for growing up and preparing as adult. Toys in this categorize include bungee balls, jump rope, marbles, pogo stick, toy gun, laser tag, etc. Toys and children cannot be separated since toys are part of children’ development. Toys have been used as medium for playing and learning from a long time ago. They keep changing from time to time to accommodate the needs of children and the benefits they can earn from using toys. Toys are also related to social culture. Hence, it is not surprising to see the same model of toys played for different purpose. For example, in one country, hunting toys are used for entertainment only. Meanwhile, children in another country use them as a practice or preparation to fulfill their future role in the community. Thus, toys are not simply play companion but they have greater value. Babies are already familiar to toys especially if parents introduce them immediately. There are many things to learn and experience when babies playing toys. Colors, shapes, textures, sound and even taste are interesting for babies. Thus, toys can help stimulating their senses. Colorful toys and the one that can make music are recommended for babies and infants to help building their motoric skills. As for toddlers, they have wider range of toys type they can play since their motoric skills can provide them to play the toys as they like. Recommended toys for toddlers are shape sorters. It will help them to learn more about shape and names. 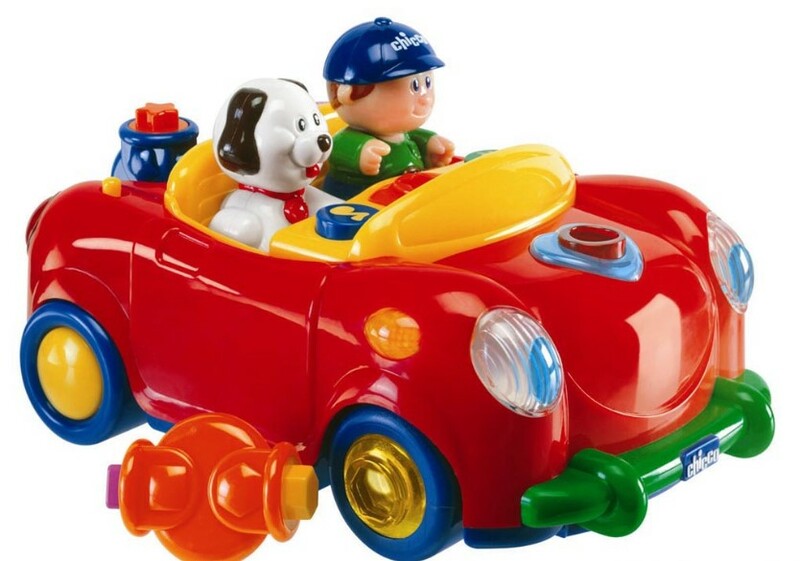 Their motoric skills will keep developing in this age and choosing the right toys will be very helpful. When children reach preschool age, they will need to learn more things include number, letters, etc. Their language skills are needed to be developed as well. Thus, toys can help them to develop the skills and knowledge which will be helpful for growing up to be an adult. Toys for children in this age are entertaining and fun. Besides, it will help them to socialize easily with others. Children are in age when they need playing as a part of growing up. Playing toys looks simple but it has many benefits. They can learn many things through playing. Besides, playing toys can be a great bonding time with parents. Having fun, making education more enjoyable and socializing can be gained by choosing the right toys.